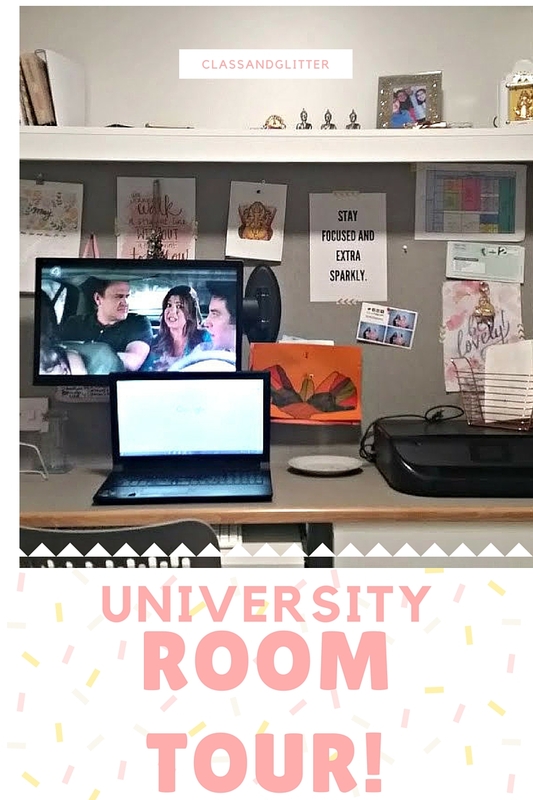 This is my last official week at university and in my accommodation, thought it was about time to do a little room tour and show you around. The first day I moved in I was over the moon with my room. It is the first one on the left as you walk in and a pretty decent size compared to other ones I had seen. 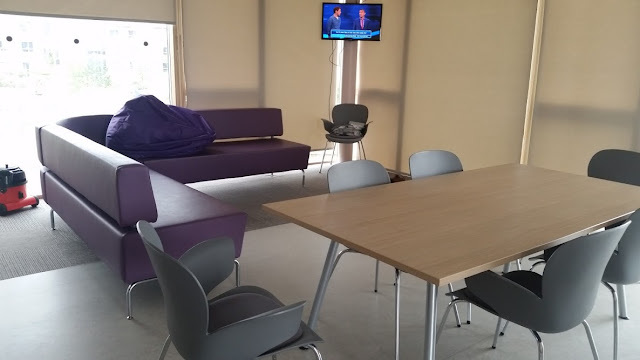 My accommodation block has only been up for the year before I moved in, so I was the second person in this room - no pressure to keep it clean then! The room is very much compact, it is all on onside bar the bed. The left hand side, is my favourite part of the room. I wish I could take to go with me and put it in my room at home, the organisation geek within me also loves it. The side has 4 shelves, the top is full of bits and bots that I always need. 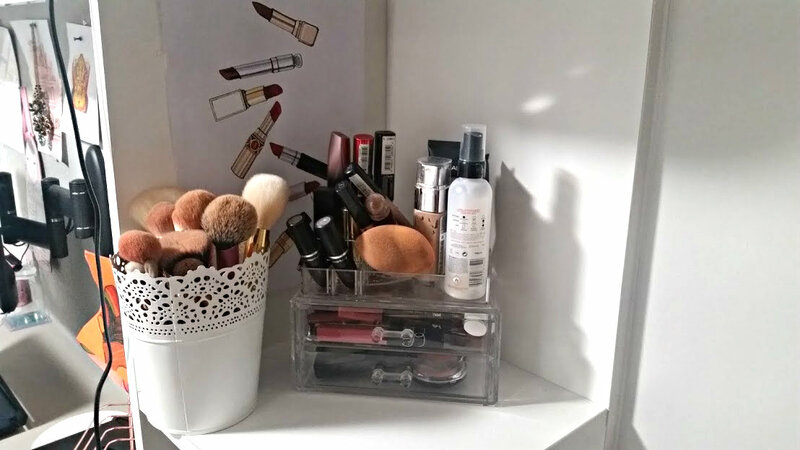 The second is my makeup vanity, right next to the mirror to make it easier in the morning. The third and fourth is pretty much random, there is hair bits, face masks and other pieces of beauty eg hairdryer. The university were lovely to us and supplied us with a TV/PC in one and as you can see i make full use of it - currently watching How I Met Your Mother re-runs. 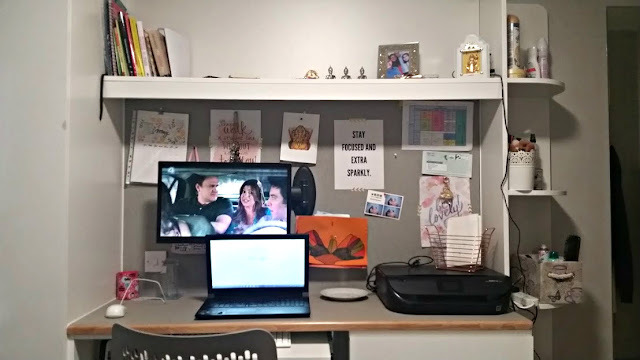 My laptop takes prime position on the desk, along with a plate that did have fruit on it, my very large printer and a basket o place important bits in. 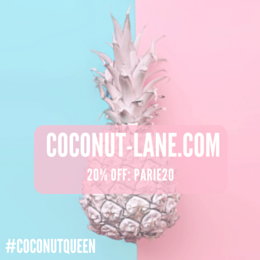 On the notice board I have a fair share of motivational quotes to power me through, most are from Coconut Lane (use parie20 for 20% off!). I also found a cute printable calendar from pinterest to hang up along with my timetable and a few photos. Above is a shelf that contains a family photo, some hindu devotees and recommended reading books (shhh they haven't moved since I started). The desk also has three draws on the side next to the chair, however as I am in the process of packing and moving out they are empty. 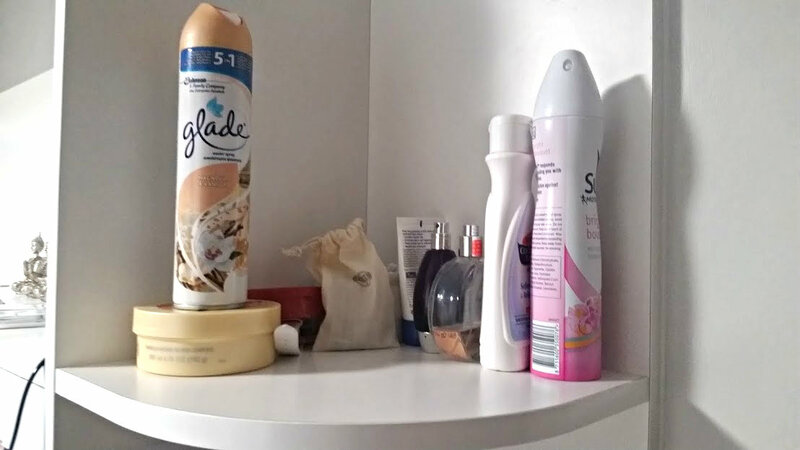 The last thing on that side is my wardrobe, for me it is just right. 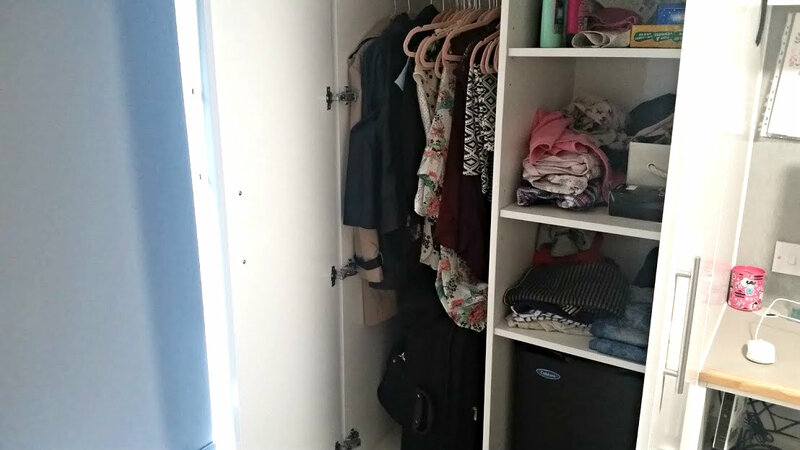 The hanging side fits all my tops, jackets and skirts and then everything else including spare beauty items and food stays on the other side. There is also a mini fridge- packed full of Shloer (I don't drink) and spare Milk! The window is huge and has a little shelf/window sill, for months it wasn't getting used until recently I decided to put all my shoes on there. Like a shop display for everyone to see. My bed is the best part of course, all bedding & blanket is from Primark. There is storage under the bed for my files and extra junk, two plastic boxes ready to fill and move out. This gorgeous rooms thankfully comes with an en-suite, its actually a wet room. 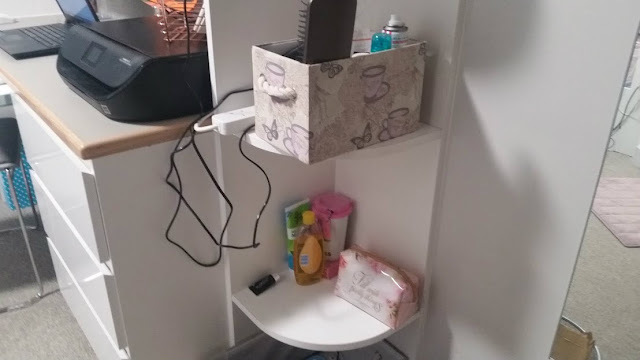 Which can be annoying at times due to everything getting wet after a shower, but the small space makes it easier to clean and keep on top of things. 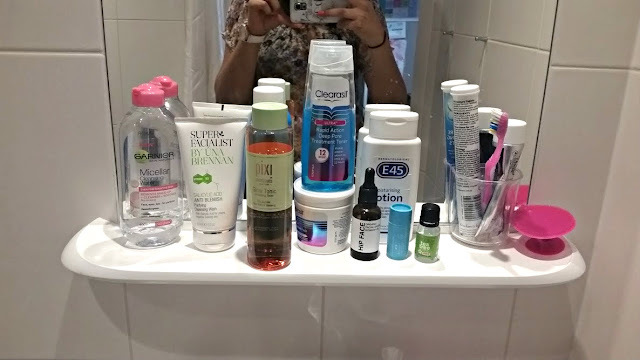 The best part is the shelf above the sink which stores all my skincare bits and allows me to see what I have/need. 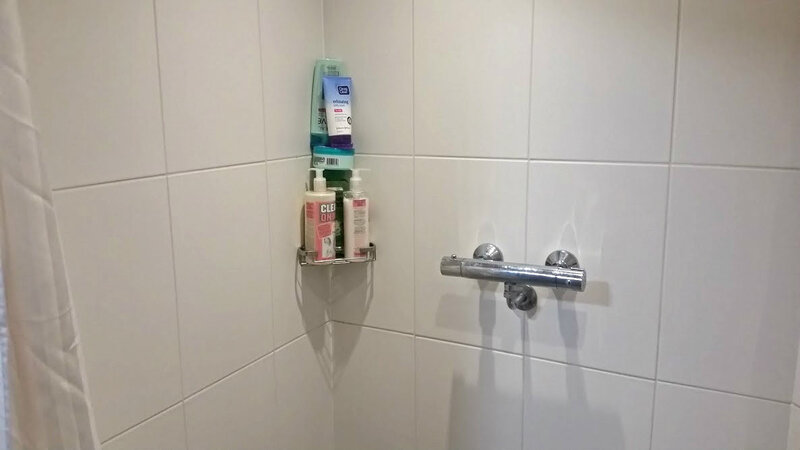 The shelf in the shower is overflowing, I can't ever decide on soaps and face washes so everything stays there. 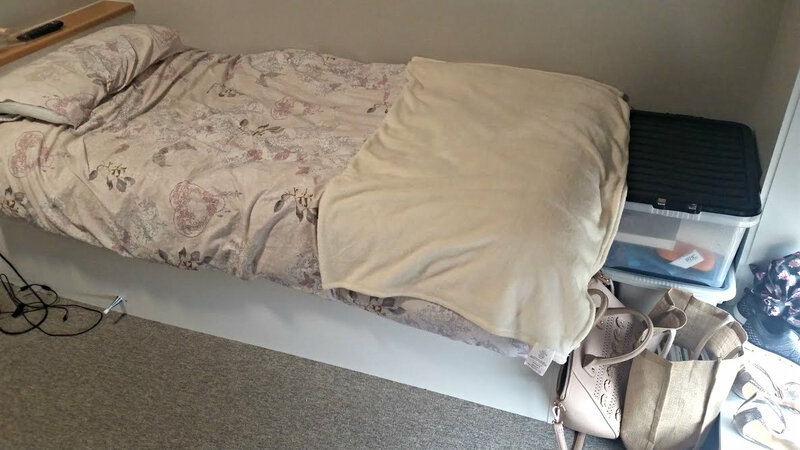 This is the part where I feel VERY grateful for where I was put for my accommodation. 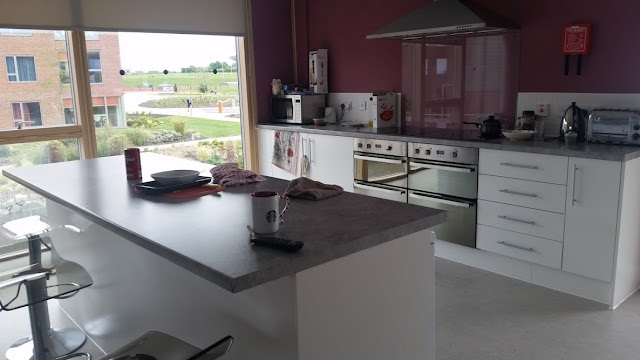 The kitchen/dining area is one of my favourites and the one used on the university website for prospectus students. It is just stunning, second floor with views of the lake outside and the surrounding land. 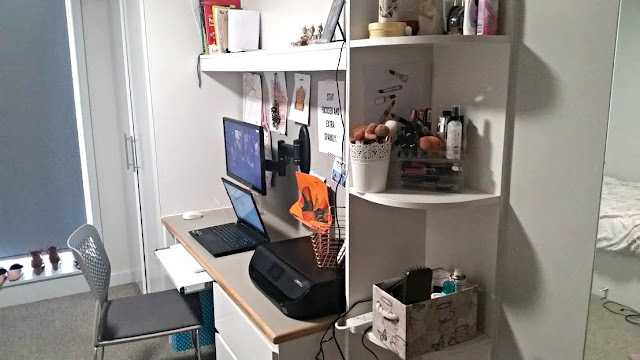 I can't believe that I have never shown you already my uni room before. But I have never been 100% happy with it until a few months back. Apologies, if it is really messy but moving out has taken its toll. I have loved my little sanctuary for the past 9 months, it has become my second home and I love it.